This training is designed to inform childcare providers on the definition and different types of trauma, as well as key strategies on how to support children in a safe, supportive, and nurturing environment of care. 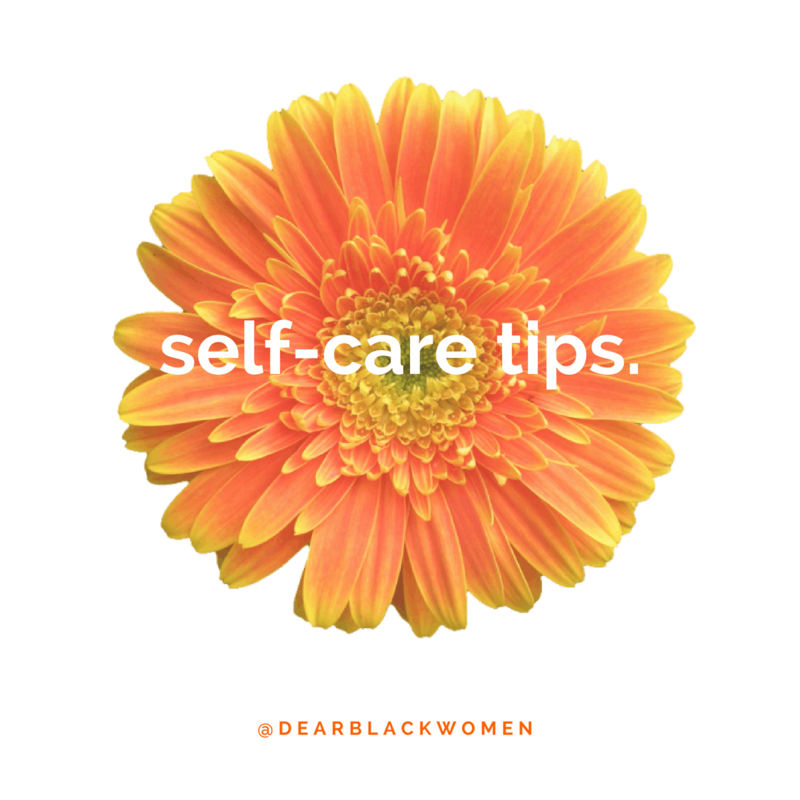 We will also focus on self-care for providers which will include self-care tips, activities, and discussion. Presented by Carli Caldwell, Bridge Program Family Navigator/Trainer./Triple P Facilitator.